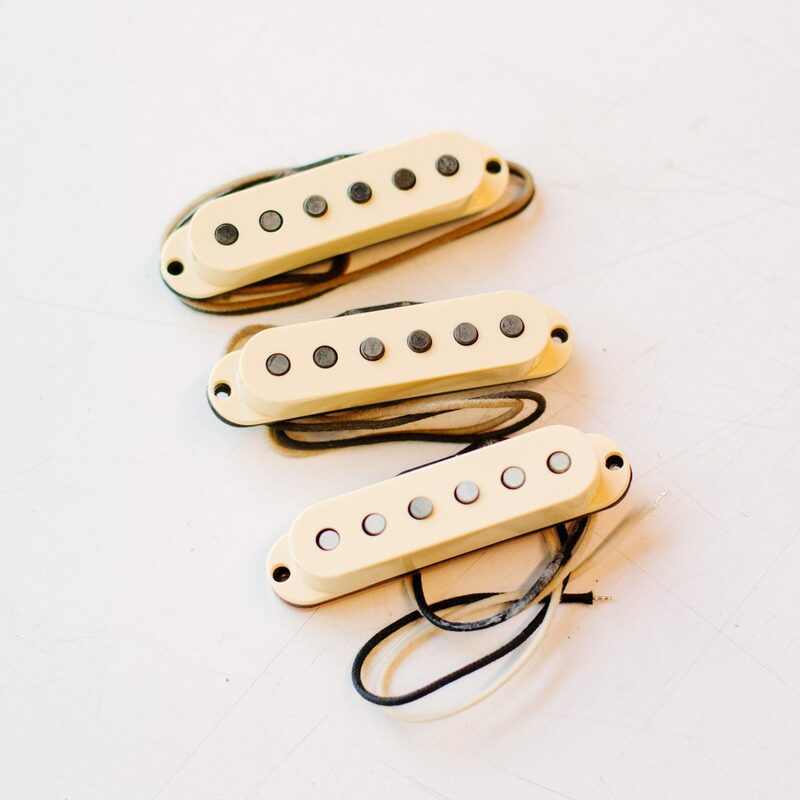 This P -pickup is designed around the original 50's design delivering a warm and woody tone, with a slightly softer treble response. 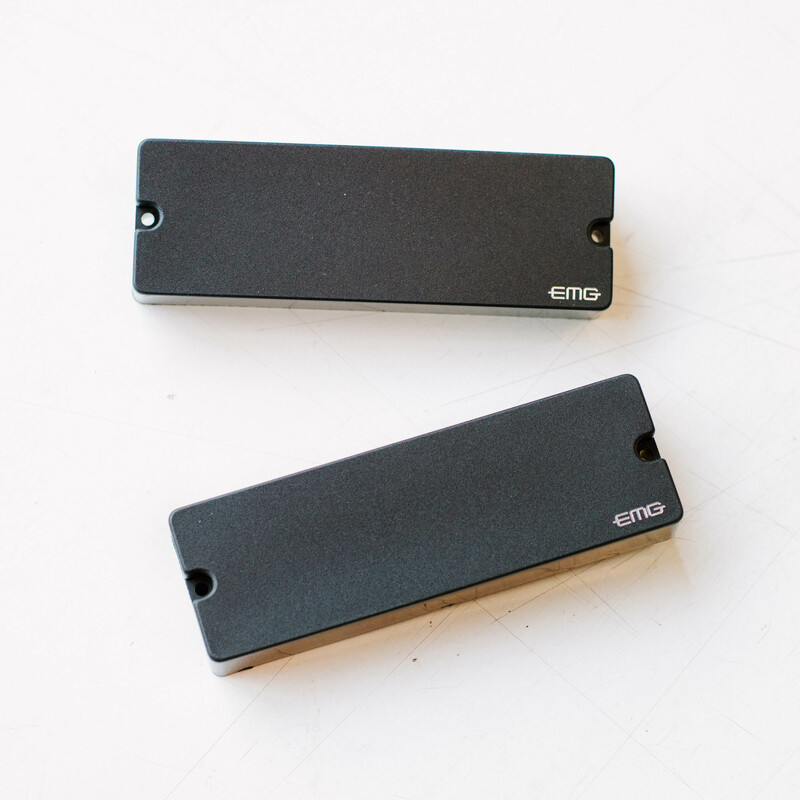 You will hear all of the familiar body and depth of a P-Bass, but a clear and smooth top end to dial in classic tones. 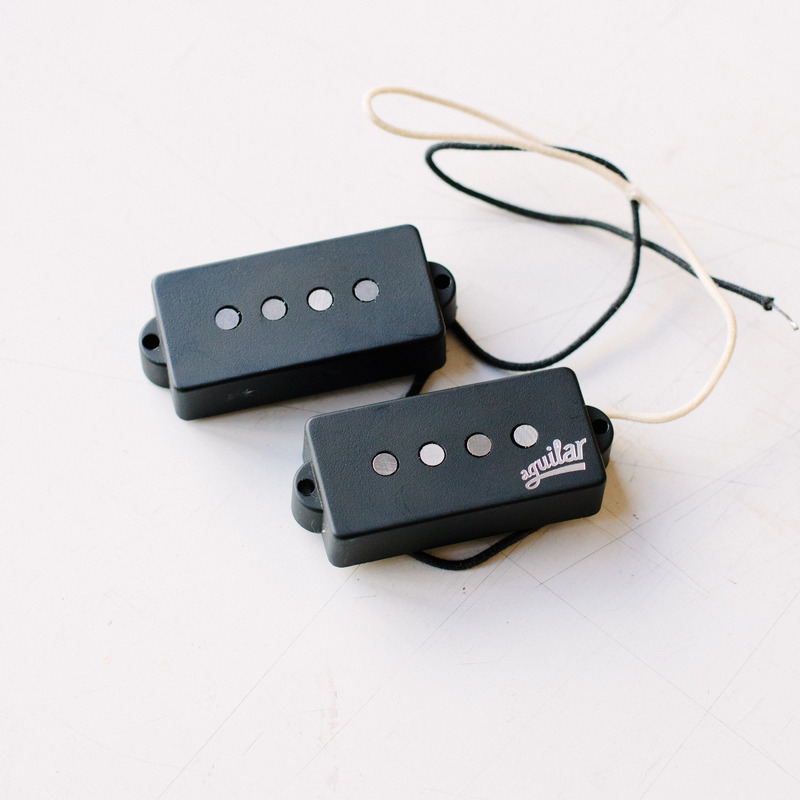 This pickup is available to combine with our J pickup for a passive PJ set. 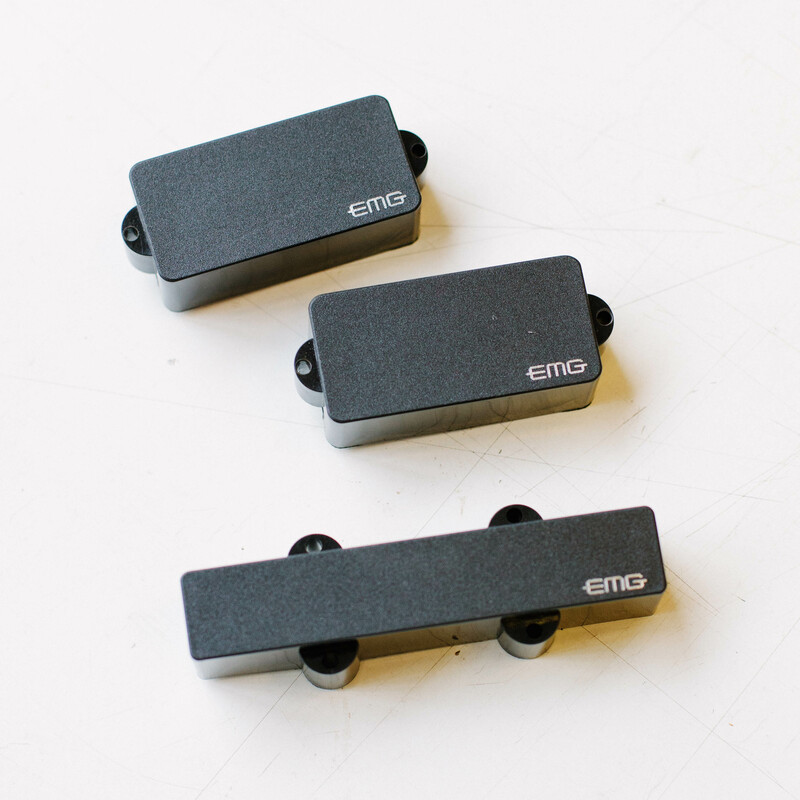 The EMG J Set has classic jazz bass characteristics with a more modern and articulate sound compared to passive offerings. 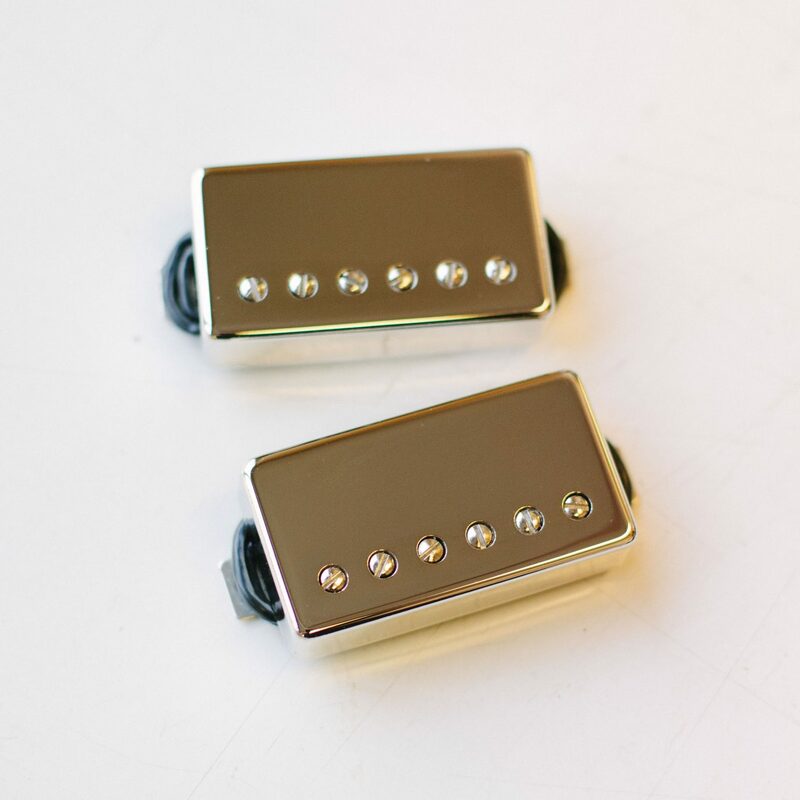 These pickups feature ceramic bar magnet which offers a tight mid-range punch and articulate high end. 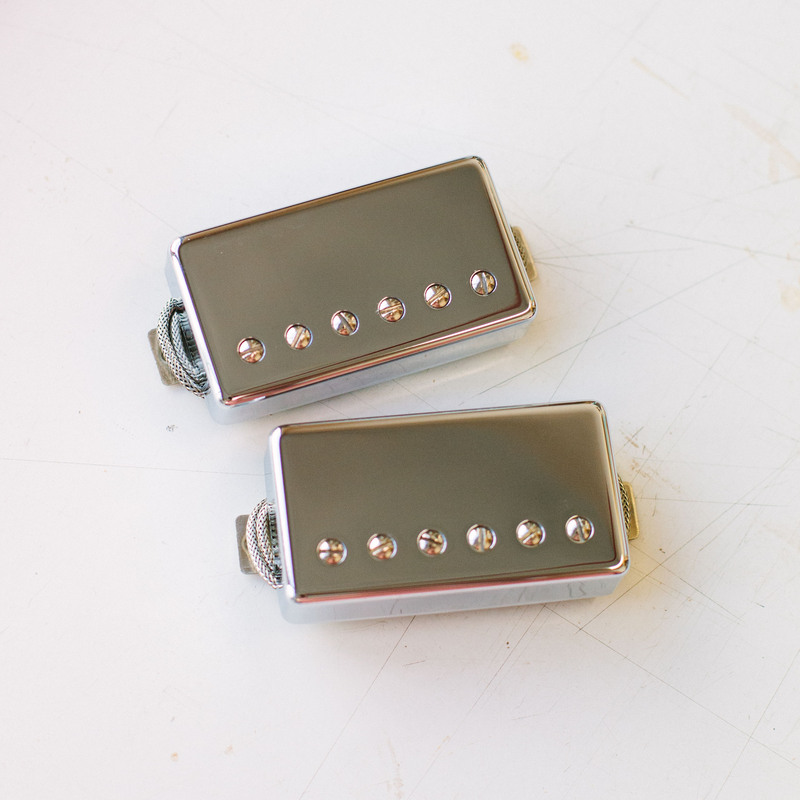 These pickups are humcancelling and are active. 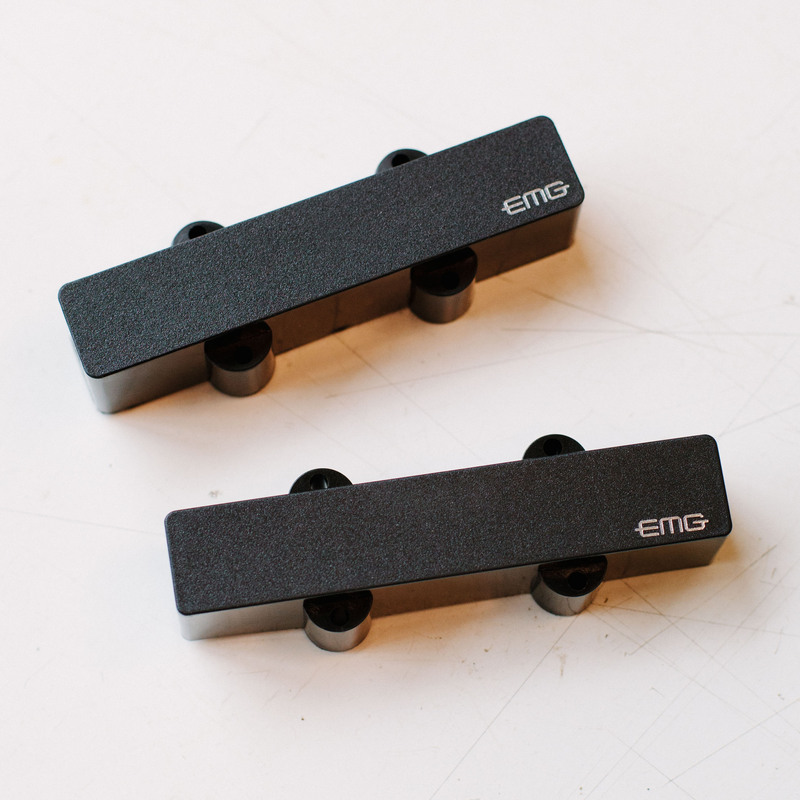 For 5 and 6 string instruments we offer proprietary versions of EMG's 40 series which feature PJ or JJ pickup configurations in a soapbar style casing. The PJ set is a true PJ configuration and not the reverse-style P more commonly used. Tonally they are identical both the PJ and JJ set available. 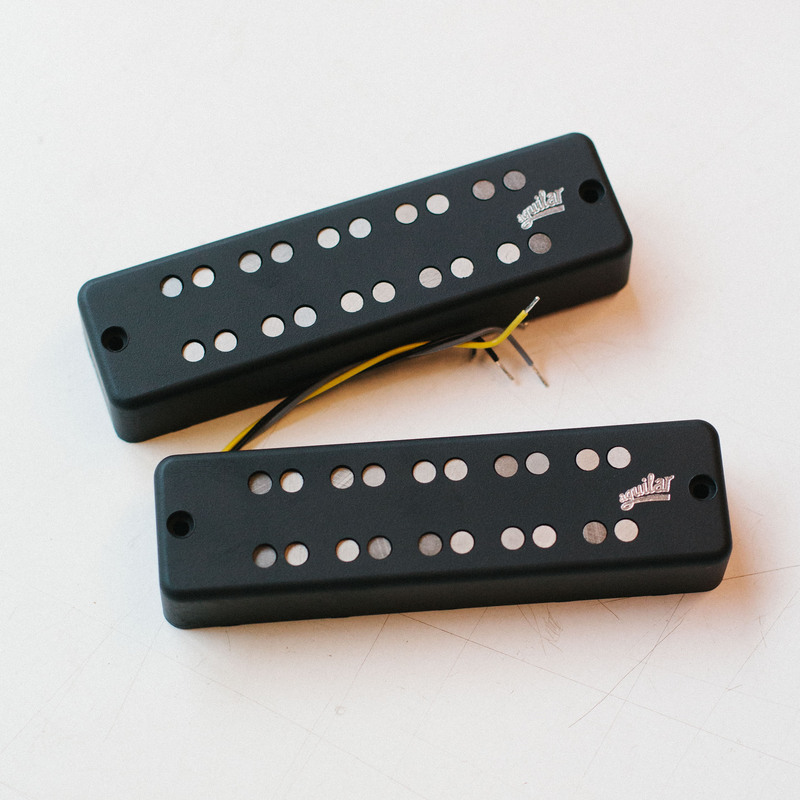 These pickups are humcancelling and are active. 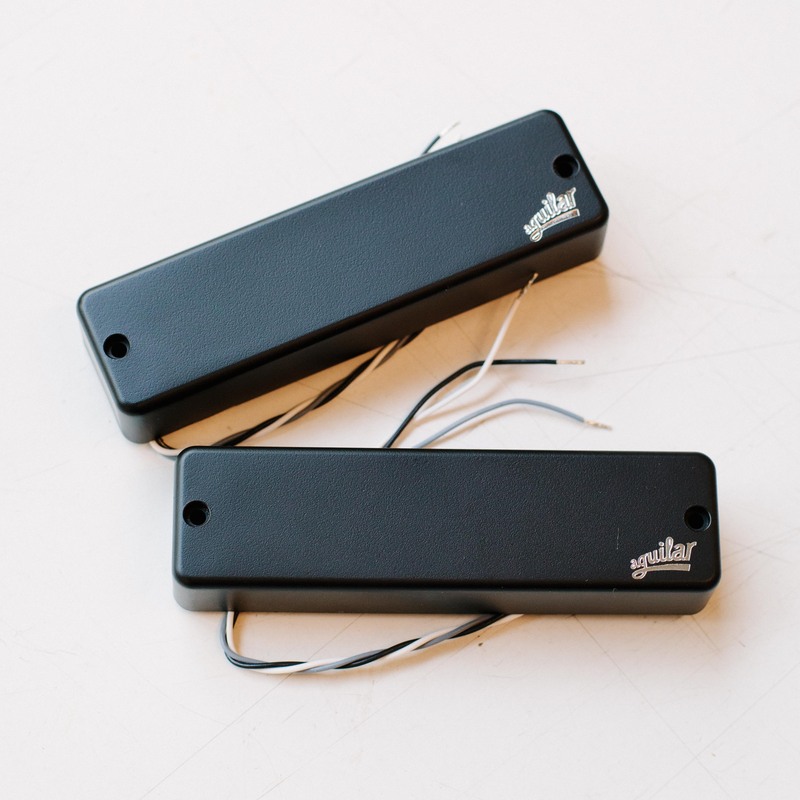 This P-pickup is noted for its balanced and round overall tone. 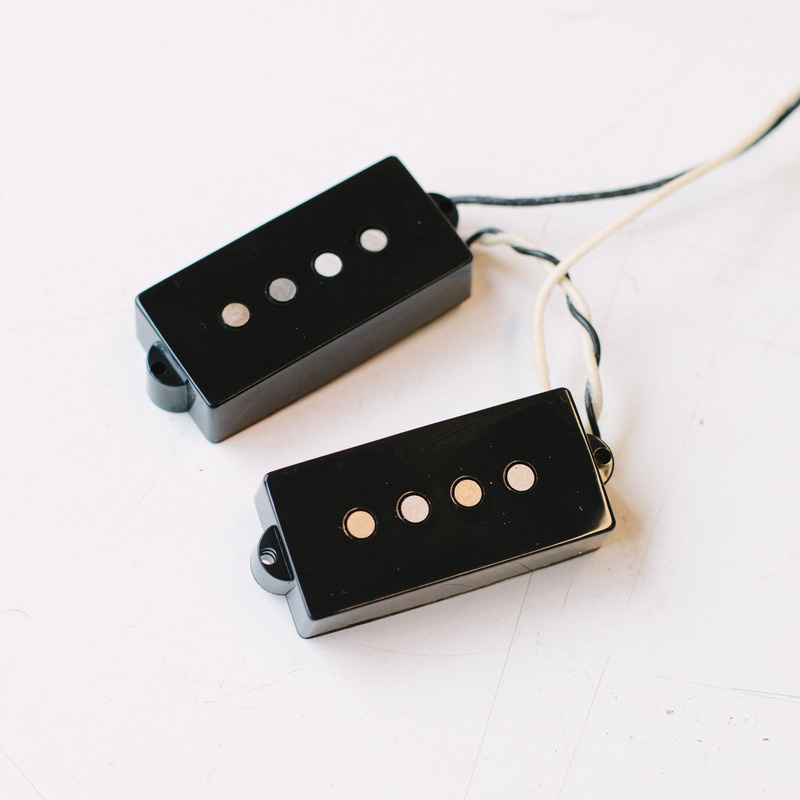 It catpures the classic vintage tone of 60's era p-pickups but features a very even string-to-string response giving just the right amount of lows, mids, and highs. Don't see the pickups you're looking for? No problem! 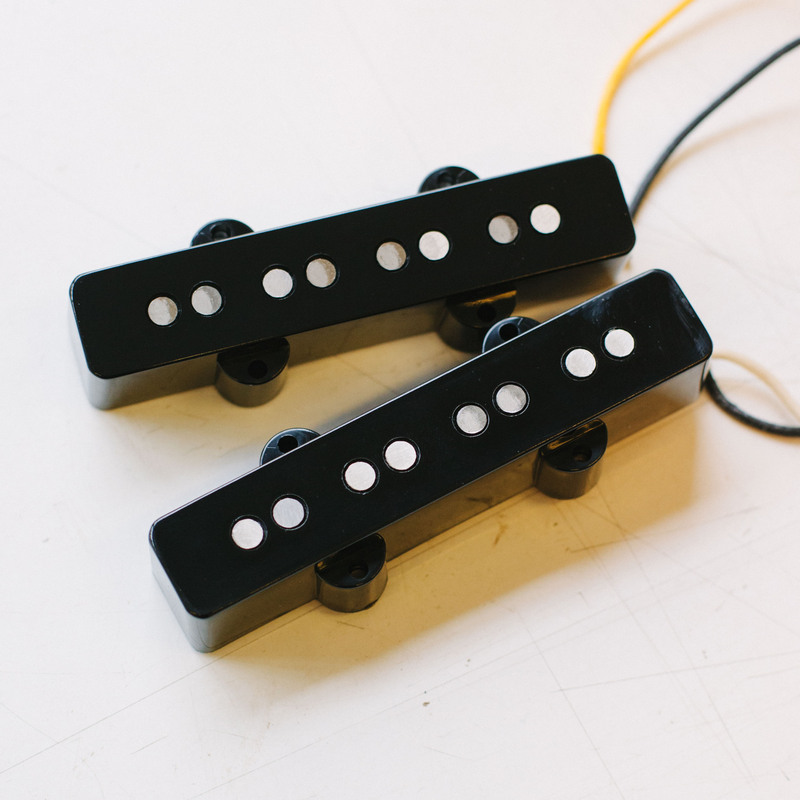 We've installed many other pickups from companies such as Lindy Fralin, Bartolini, and many more. 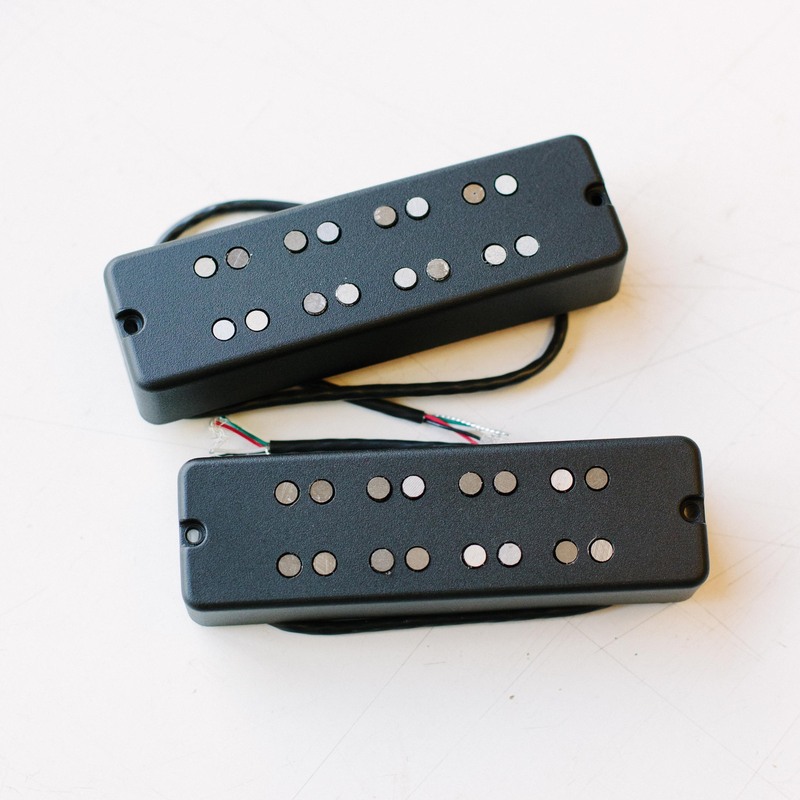 Contact info@fodera.com and let us know what pickups you're interested in for your Custom build!